type of raw material – polyester or cotton yarn. 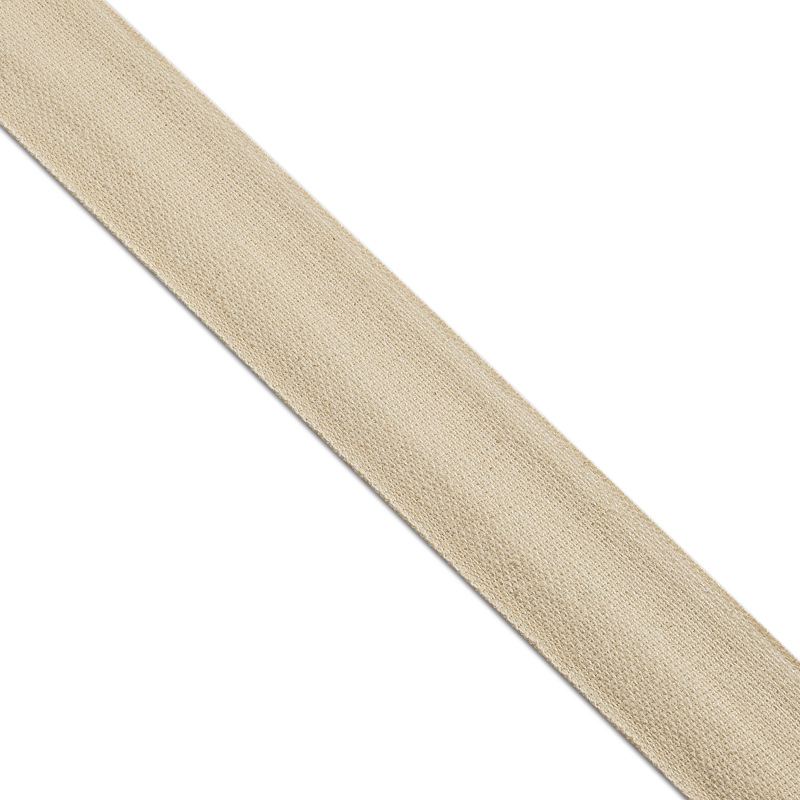 Plain woven ribbon received its name from the ribs, which are formed by weaving threads. Initially, woven fabrics of plain woven production were manufactured, of which clothes were sewn. Depending on the composition and thickness of the threads, were made dresses, suits, coats. Currently, the plain woven ribbon has become widespread. It has found wide application in industry. Without her participation, the screen of engine windings, the creation of braids of electric cables, is not enough. At the same time, the atelier did not abandon its use, and to this day it is widely used to strengthen knitted sutures, to reinforce belts, when the belt is too coarse. In the production of overalls, this braid is used to sew trunks, as a strengthening material, to create ligaments between the lining and the top layer of jackets. Also, the ribbon is used in bookbinding, fastening the tails of books, notebooks, acting as bookmarks in folders. Do not abandon it and packers, as from cheap and durable material, capable of delicately and gently handling delicate items. Gardeners use it to support plants and as a binding material. Do you need a plain woven ribbon today? To buy a plain woven ribbon of OOO PTGO SEVER, just call our sales managers and they will accept your application. The capacities of ribbon loom equipment allow carrying out orders of any volume. When submitting an order, we provide a complete package of accompanying documentation. The detailed advice on the phones listed in the contacts is guaranteed. Or by e-mail upon receipt of the application.